Specialists In Structurally Reinforced Concrete, Civils And Groundwork. We have been carrying out groundworks in the commercial sector, building up a large client base across the UK with a reputation for quality and reliability. Structurally reinforced concrete, civil and groundwork is our speciality. Have a look at our testimonials for proof of the standards we work to. We are experts in groundworks with a wealth of knowledge in this area giving you piece of mind that the job is getting done. 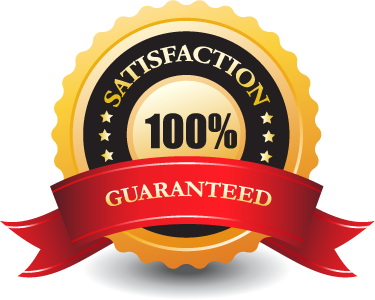 We can manage your project to ensure it is completed to the highest of standards on time. With teams working on civil and groundwork projects throughout England, Scotland, And Wales. J M Stubbs did an excellent job of replacing some stone steps at the rear of my house. 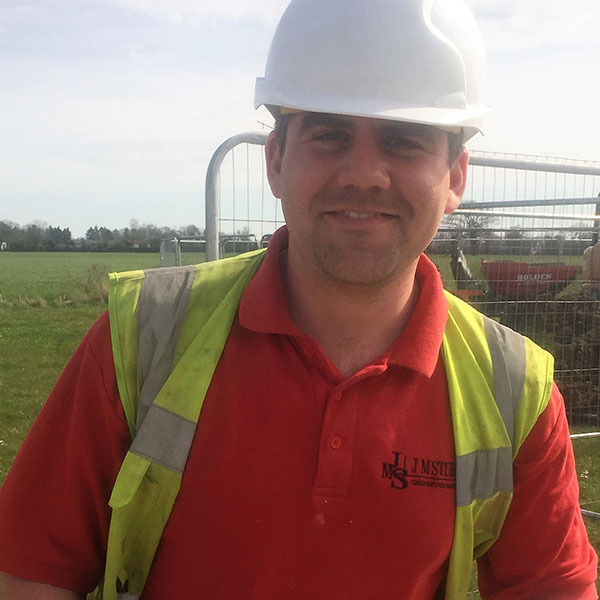 Jonathan listened carefully to what was required, sourced stone to match the property and carried out the work to a very high standard. He was punctual, worked hard all day and was efficient and helpful. I have no hesitation in recommending J M Stubbs to others. North Yorkshire & The Dales.